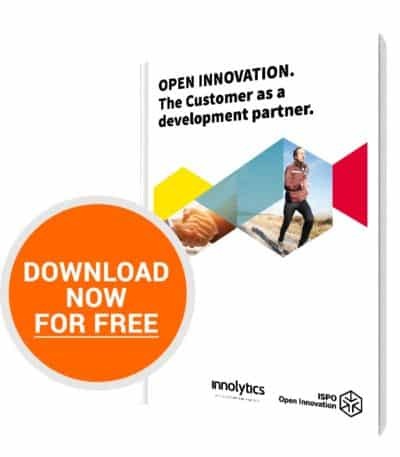 Just a few seconds and you will receive the whitepaper “OPEN INNOVATION – The customer as development partner”. The Internet redefines the relationship between companies and customers. Customers can and want to be involved in the development process of a product. An open innovation platform offers an optimal environment for this.